The subject matter of River Runs Red is relevant and timely and it once again shines a light on an ugly problem we have in this country. However, the execution leaves a lot to be desired. Download River Runs Red from the iTunes Store in Digial HD. 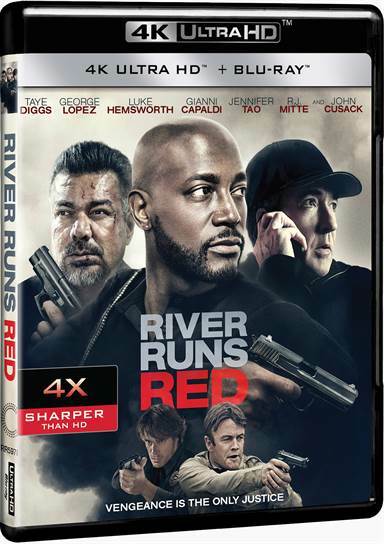 For more information about River Runs Red visit the FlickDirect Movie Database.